© 2016 lsadviscom. All rights reserved. Decode, a word used to mean: translate or to extract meaning from both spoken and written symbols. It has many associations/interpretations and it is for that reason when the Year Four group got together in March that they chose it as their theme for this year’s Visual Communications Graduate Show. 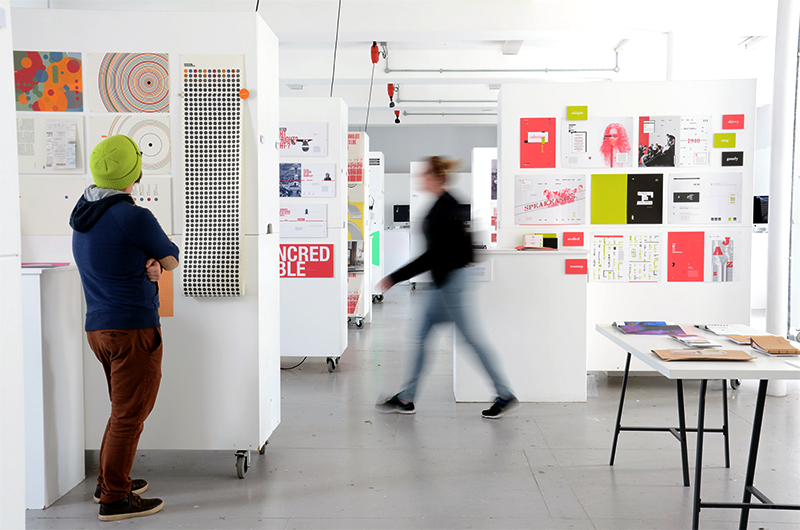 They saw clear associations with ‘decode’ in their role as design graduates and future design professionals. This gave the 27 graduating students the opportunity to explore subjects that were of personal interest to them in areas such as sport, film, music, travel, politics and life’s little mysteries.